Situated at the end of a cul-d-sac, centrally located and ready for a renovation top to bottom. 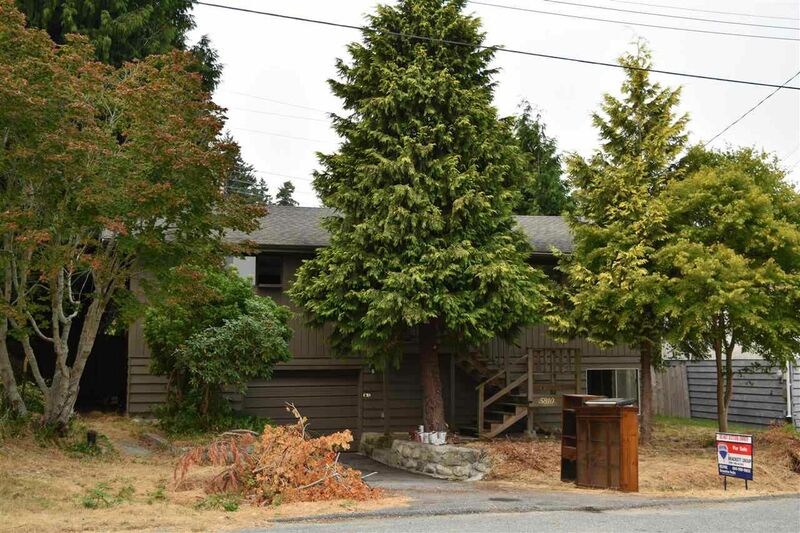 This 3 bedroom home is just an easy walk to all the amenities available in downtown Sechelt. Large lot backs onto a green space and has a private fenced rear yard. The split level entry has the main living up with access to a rear 12' x 8' sundeck off the kitchen, separate dining, 2 bedrooms, bathroom and living room. Large recreation room down, 3rd bedroom, another open area for hobby/office or storage plus laundry room.